UA’s ECFMG Training Program Liaison (TPL) is Alison Adams, aradams@ua.edu, 205-348-1370. 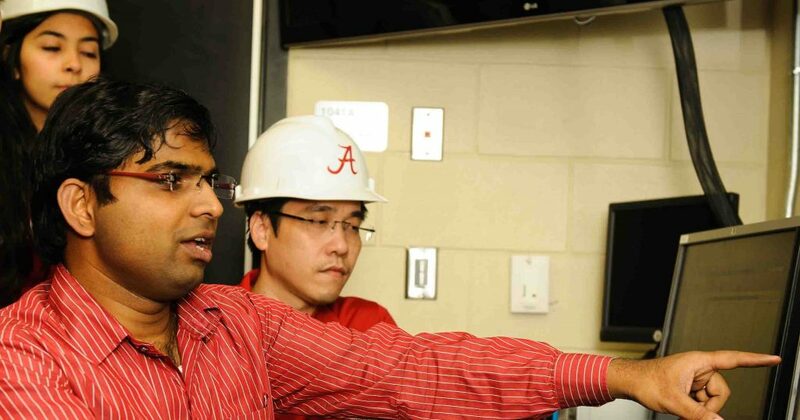 The information in this section is intended for departments and for visiting international professors and researchers who are coming to The University of Alabama for teaching or research positions. 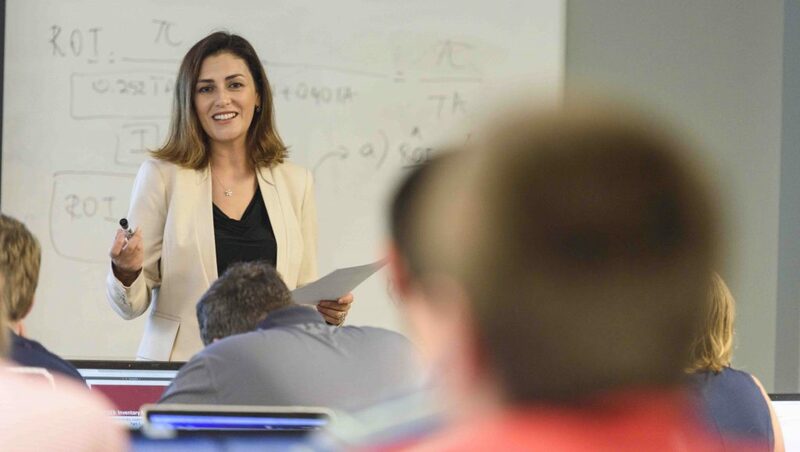 The University of Alabama has a proud tradition of welcoming international faculty, staff, and visiting scholars from around the world. International scholars enliven our community and enrich the institution’s scholarship. International Student & Scholar Services (ISSS) is pleased to support these scholars and their hiring or host departments by assisting with immigration-related matters and providing information to help scholars and their families settle into The University of Alabama and Tuscaloosa community. ISSS is the University’s designated representative for all immigration concerns, including determining the appropriate visa type, preparing and filing immigration petitions, and verifying work or payment eligibility. All employees must have valid immigration status with the appropriate work authorization prior to commencing employment, and they must maintain a work-eligible status for the duration of the employment. Departments contemplating hiring a foreign national should consult with ISSS as early as possible so that the Center can help the department and individual determine which status is most appropriate to ensure University and the prospective employee’s compliance with federal regulations. At the department’s request, the Center would then facilitate the preparation and submission of the required petition. All new foreign national employees holding non-immigrant status must make an appointment for check-in and orientation with International Student & Scholar Services within their first week on-campus. Similarly, if a department wishes to invite an international visitor to campus to present or consult with the intention of paying him/her an honoraria or other fee, then he or she must have a visa status that allows such payment. Departments wishing to pay an international visitor should consult with ISSS and the UA Tax Office prior to inviting the visitor, preferably well in advance of the expected visit. Departments bringing visitors to campus without prior consultation with ISSS and the UA Tax Office risk a denial of the honorarium payment request if it is later determined that the visitor is not payment-eligible. 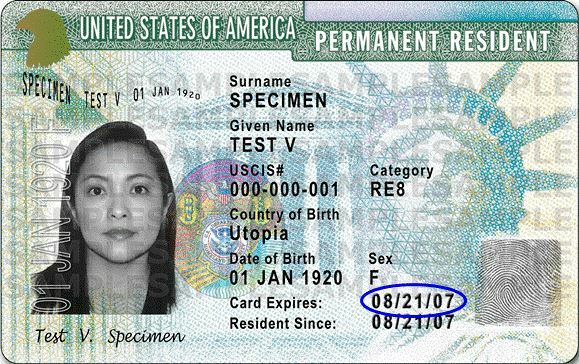 Determining the appropriate status for a prospective employee or visitor depends on a number of factors, including federal immigration and labor regulations, University policy, the expected start date and duration of the employment or visit, the expected salary, the individual’s current status, immigration history, international travel plans, long-term plans for working in the U.S., and family concerns. ISSS welcomes questions from hiring departments and candidates regarding which immigration status is most applicable to the given circumstances. ISSS, in consultation with the University of Alabama host department, will determine the most appropriate immigration status for work or sponsored visits at The University of Alabama. Before ISSS may process any initial or extension of visa support for a visiting international professor or researcher, the individual must be invited or have an invitation extended by a UA department which will serve as host. For new or continuing paid employees of The University of Alabama, this means that an approved job offer and appointment letter must be signed before sponsorship or extension. For independently-funded, unpaid visiting researchers, an invitation letter must be prepared before visa sponsorship or extension.